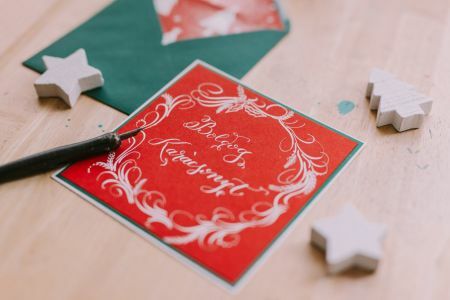 The Bezalel Calligraphy workshop is a three-hour introduction to modern calligraphy, covering everything you need to know to get started and continue with your new skills at home. The class begins with an introduction to calligraphy tools and principles, such as hand positions, pressure and ink flow. You’ll progress through the initial warm-up exercises into writing uppercase and lowercase letters and numbers, eventually writing complete words. 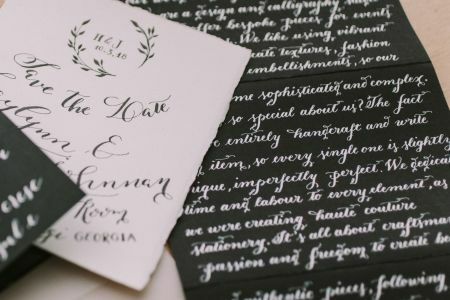 Each person will receive plenty of one-to-one teaching and their own calligraphy pack and tools to take home. The workshop will be part of our “Embracing Winter”weekend of events, and will explore the theme by focusing on balance - the balance of applying just the right amount of pressure and the right amount of ink, and of taking time to learn slowly through repetition. 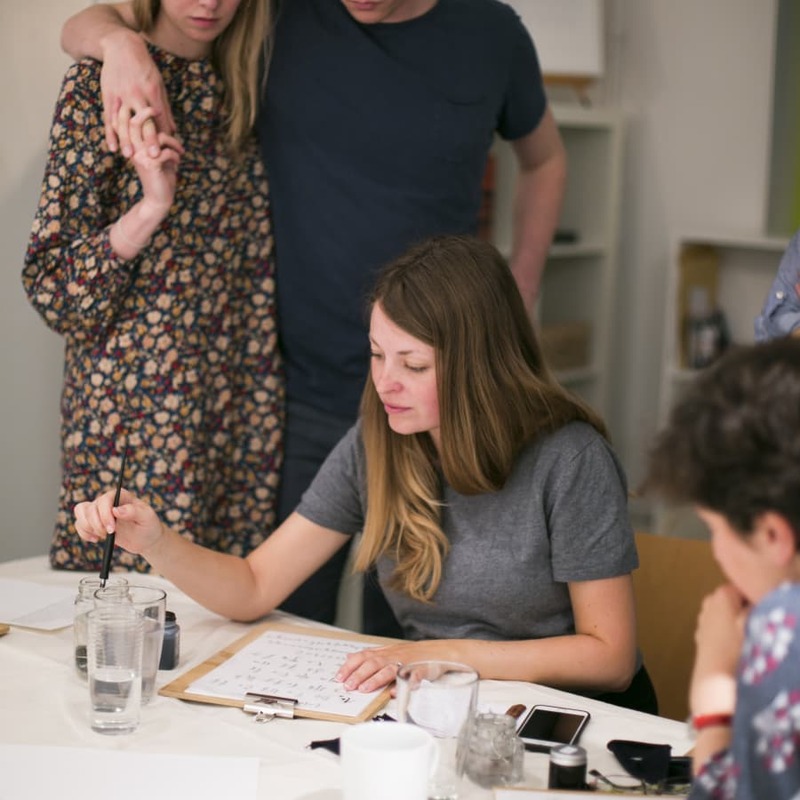 The workshop will be taught by Maria Mueller of wortpracht - creative studio (www.wortpracht.co), an experienced modern calligrapher. 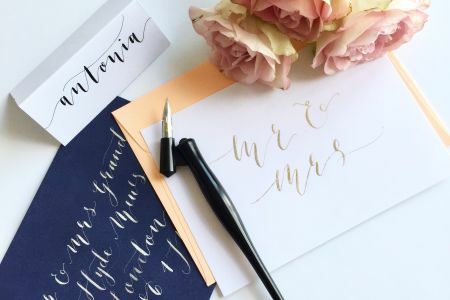 After training in San Francisco, Maria now teaches calligraphy workshops in Munich and Vienna as well as creating beautiful custom calligraphy work for her clients. 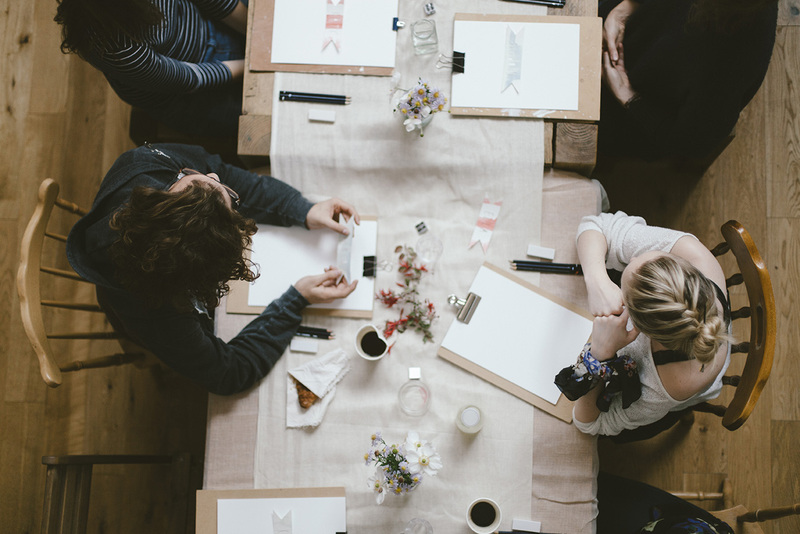 Bezalel Workshops was set up in 2015 by Rebecca Callaghan and Christabel Balfour. 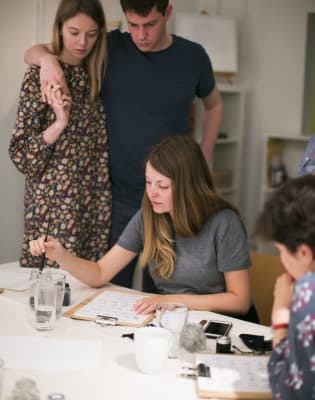 Our goal is to create space for makers to share their skills with the people who want to learn from them, and to encourage people to take time to learn together and work with their hands. We've run monthly workshops in a variety of different venues around London, and we now host weekend events, each curated around a different theme. Each theme is carefully chosen by us and the creatives we work with to reflect an aspect of creativity that particularly interests or challenges us. Taking each theme as a starting point, we examine what it looks like to integrate creative expression into our every day lives. Our next event is "Embracing Winter", taking place over 2 days in November. With this event, we're asking ourselves- what if we were to embrace our winter seasons, with their challenges, tensions and disappointments? How can we persevere through failure or overcome practical obstacles? Do we allow the physical limitations of our material or craft to discourage us, or do we allow them to inspire our creativity? Everything will be provided, including materials and refreshments- just bring yourself!